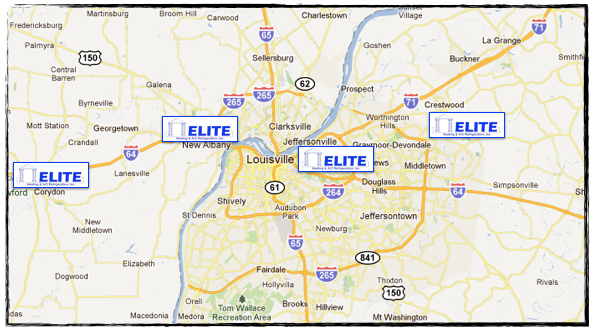 We have locations in Kentucky, Indiana, Corydon and New Albany. Elite Heating A/C & Refrigeration, Inc., has been in business since 1992, Owned and Operated by the same original owners that started Elite more than 24 years ago. Local, long term, dedicated, professional owners and employees, allow us to serve our community with quality & pride. We honor our employees, and our customer’s by staying independent in our field. Many companies in our field have been gobbled up by out of state/town companies, some with little to no long term ties to the communities they serve. Whether you are building a new home or renovating and replacing equipment in your current home, Elite Heating, Air Conditioning & Refrigeration, Inc. is the company to call.